Disney has raised prices of the single day tickets from $92 to $96 and the cost of a Disneyland/Disney California Adventure Park-Hopper shooting up to $150 from $137 for adults. The price for parking also rose from $16 to $17. Disney has also suspended any new sales of its SoCal Annual Passport, however, those who currently hold a SoCal pass and those whose passes expired in the last three months may still renew. This reminds me that in a few days, Disney will have their 24 Hour Event from 6:00 AM to 6:00 AM, May 23 to May 24, 2014, the celebration of “Rock Your Disney Side” will take place. Which means lots of $$$$$$$$$$ for Disney whether through ticket sales or through the price of parking. What do you think of the increase? Does this affect you? 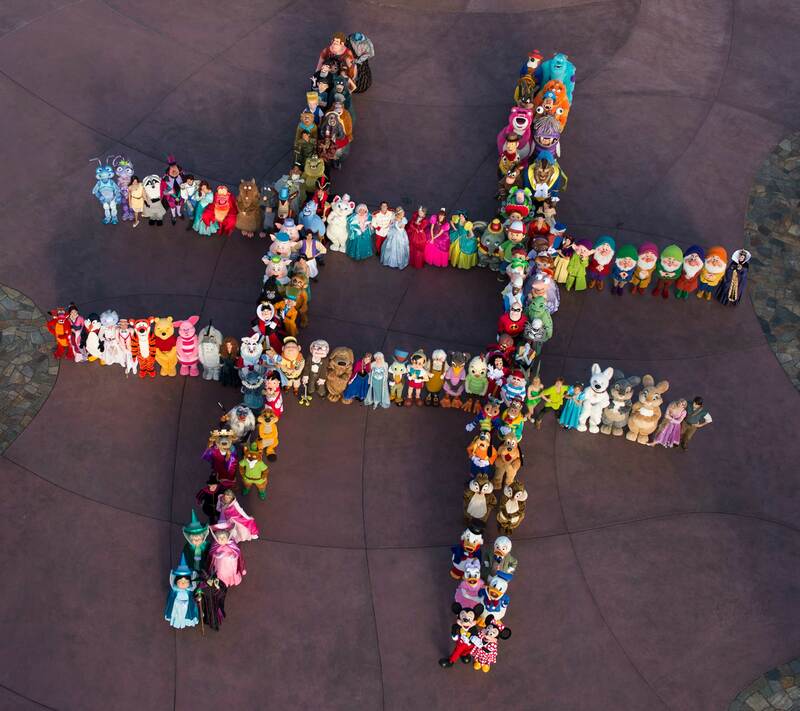 This entry was posted in Disney News, Disneyland and tagged disney, SoCal, Suzi Brown by JNYFAV. Bookmark the permalink. I was really upset about the price increases, because they’ve done it each year that I’ve held my pass. Within 4 years it’s gone up to the point where I didn’t renew this year. Price is now about $200 more for the Premium pass. I don’t know that I’ll be able to afford to keep my pass if they keep increasing the prices AND taking away the payment plan. Should show a little loyalty to their CA patrons since 66% of their business is done with CA residents.